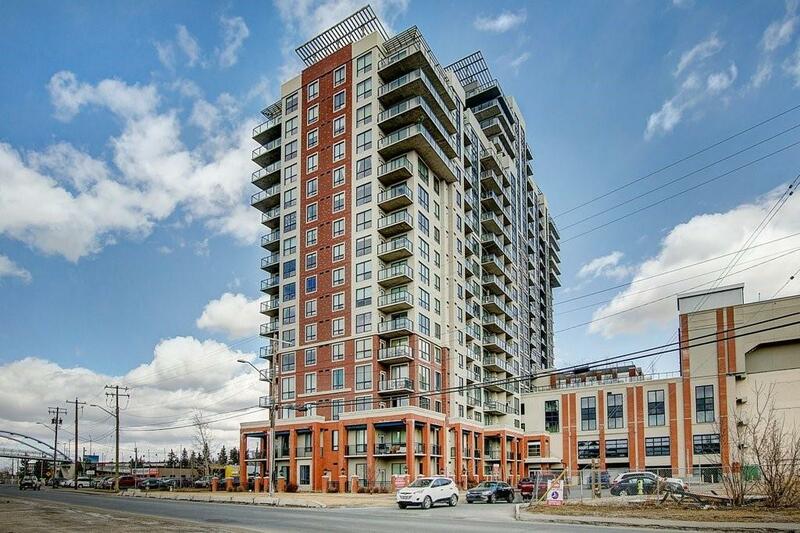 Amazing Ground Floor "Westminster" 2 Bed 2 Bath Condo with over 1000 SQFT of Luxurious Living. Huge West facing Patio wraps around this Corner Unit offering tons of Fenced Outdoor space to Entertain. 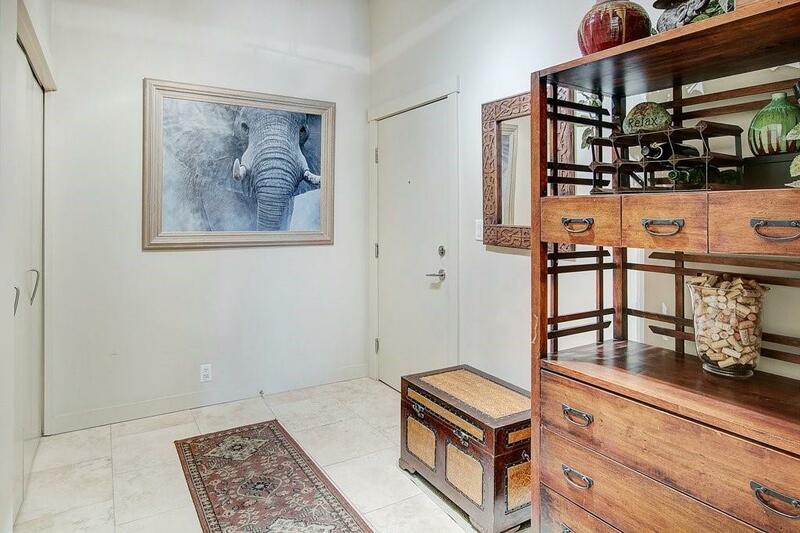 Tall 10 Foot Ceilings with Picture windows make this Condo feel Bright & Airy. The Bedrooms are separated by a Fantastic Living Room & Dining area. New Engineered Hardwood Floors flow through main living area and Ceramic Tile in Foyer & Kitchen. Bathrooms were upgraded with Granite counters to match the Kitchen. 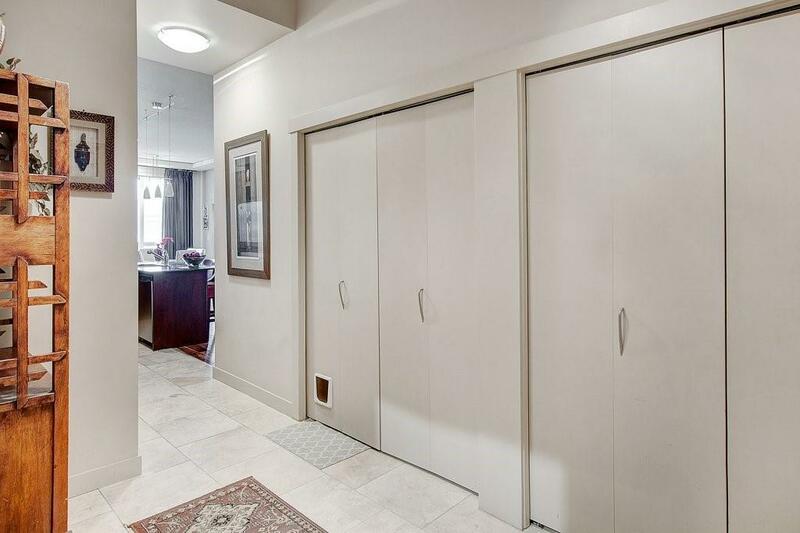 Loads of Cabinetry with extra Storage Closets are sure to be utilized. Custom Floor to Ceiling Curtains, In-Suite Laundry, Stainless Steel appliances and A/C ($7500 upgrade)! Hot Water system recently fully serviced with New parts to increase its Lifespan. Low Utility costs monthly make this unit very Affordable. 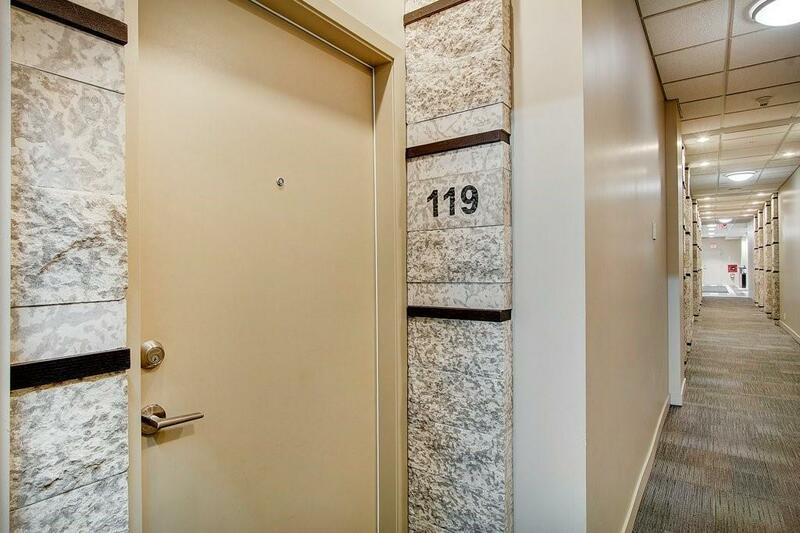 Visitors can enter your home from Private Entry off the Patio & Park in the Parkade. Worried about Security? DON'T! There is 24 hour Onsite Security & Concierge services during the day.